Predator Ridge’s freshest neighbourhood has arrived. 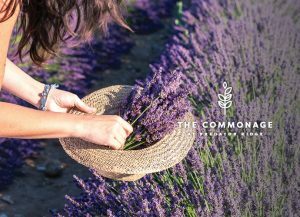 The Commonage Grand Opening Event is planned for Sunday, June 25 10am – 4pm. Come experience hay rides, live music, wine tasting, and BBQ bites while you view our four newest show homes. The Commonage features modern ranch-style architecture set amongst the rolling hills overlooking Predator Ridge. This new neighbourhood incorporates over 27 acres of dedicated park space – including an intricate trail system, lavender meadow, tennis courts, dog park and more. New homes in the Commonage will feature simple geometrics and clean lines set against the spectacular natural landscape of Predator Ridge. We hope to see you at our grand opening celebration! Learn more about The Commonage Here.